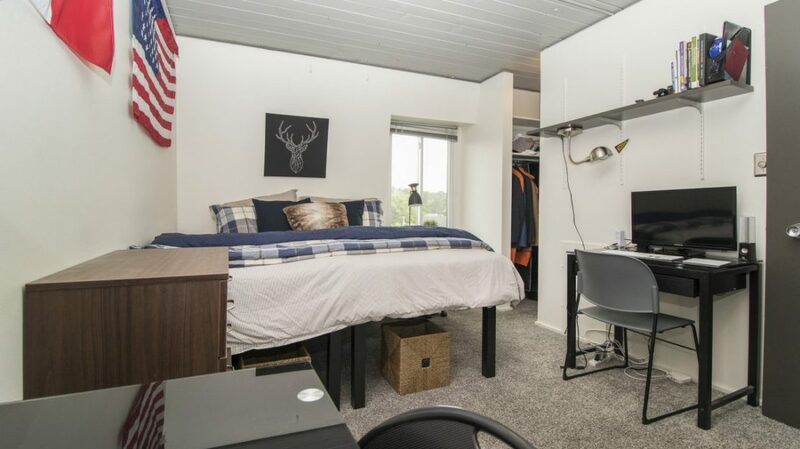 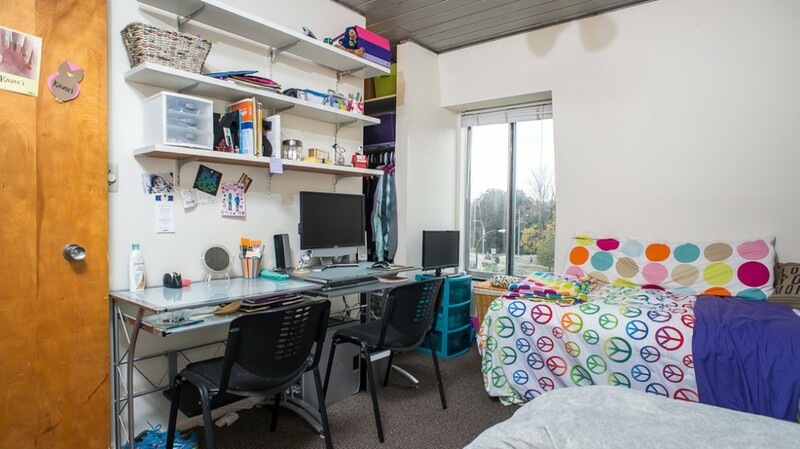 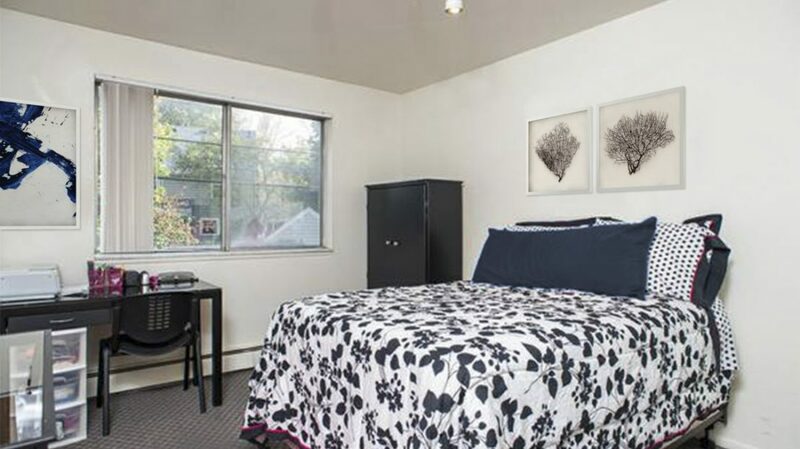 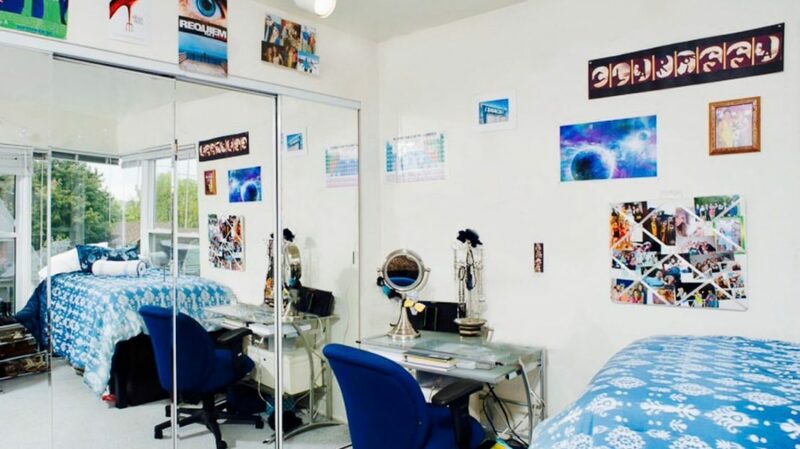 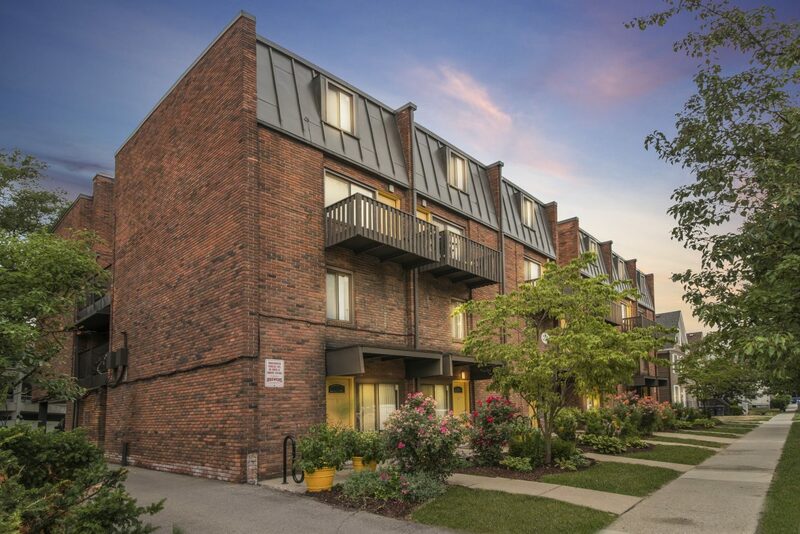 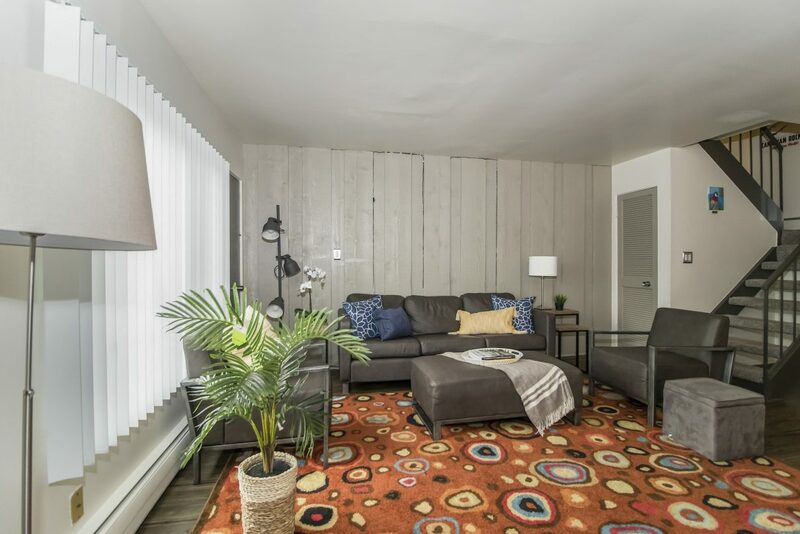 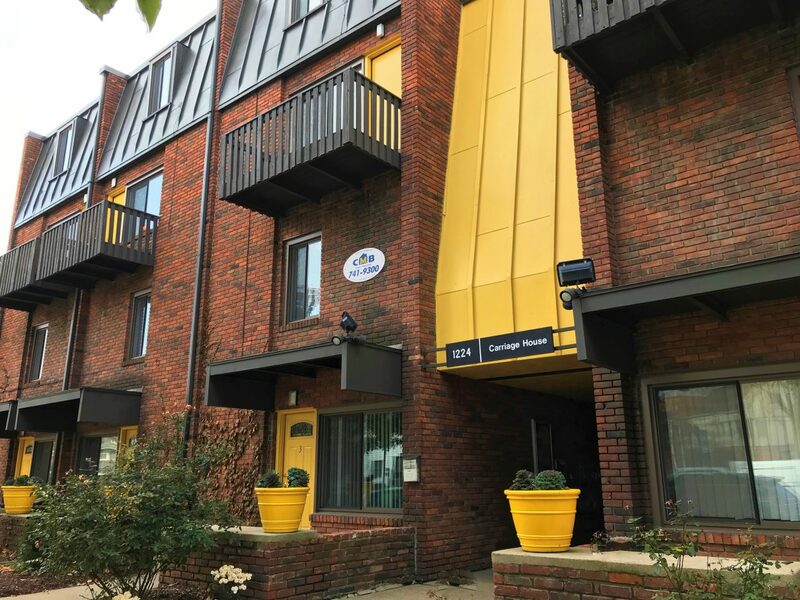 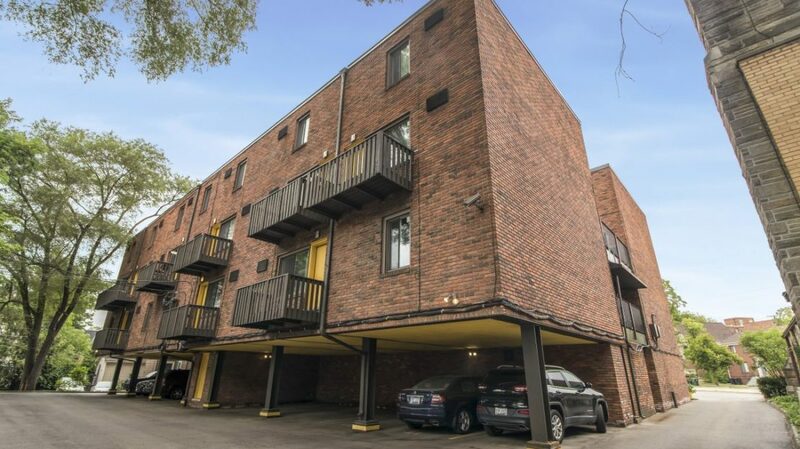 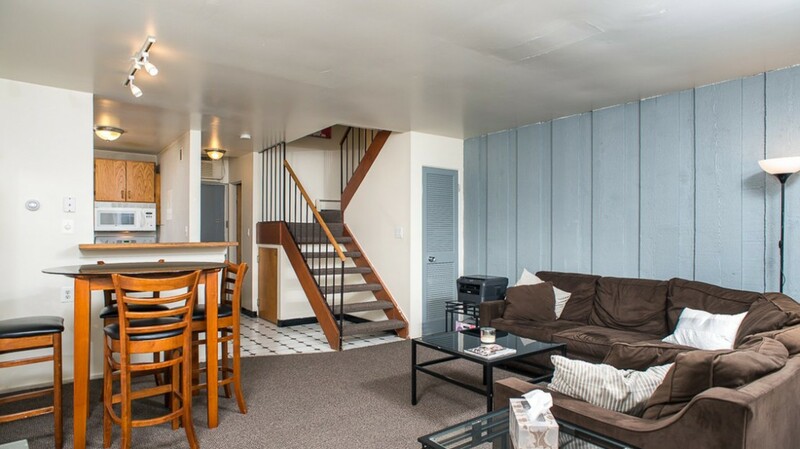 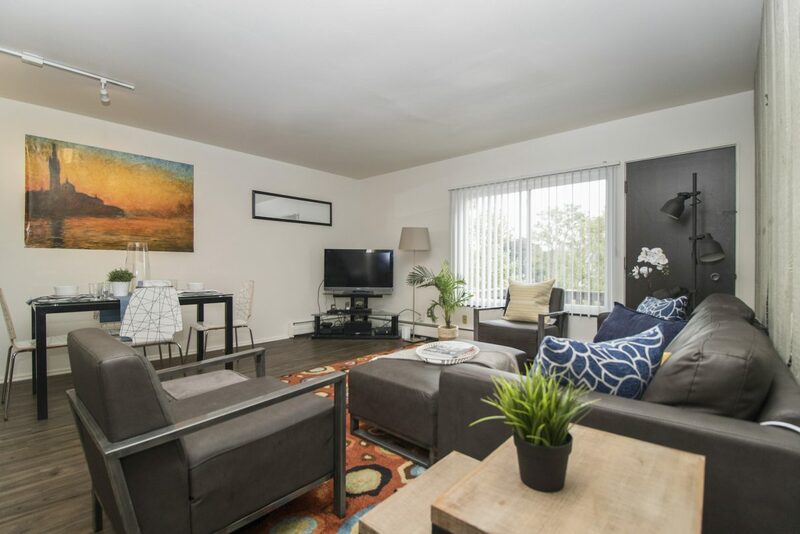 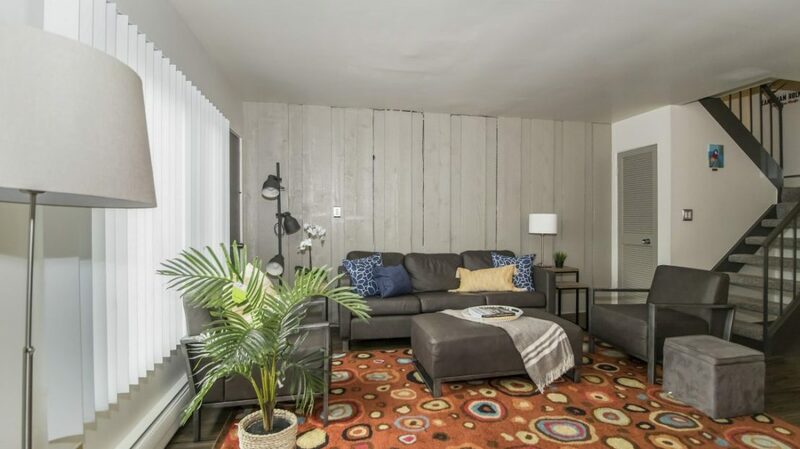 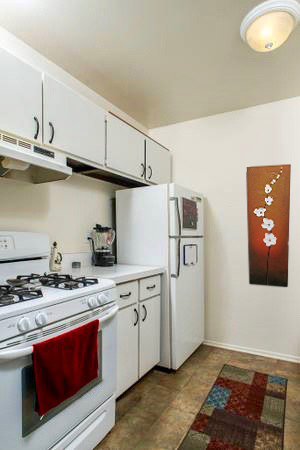 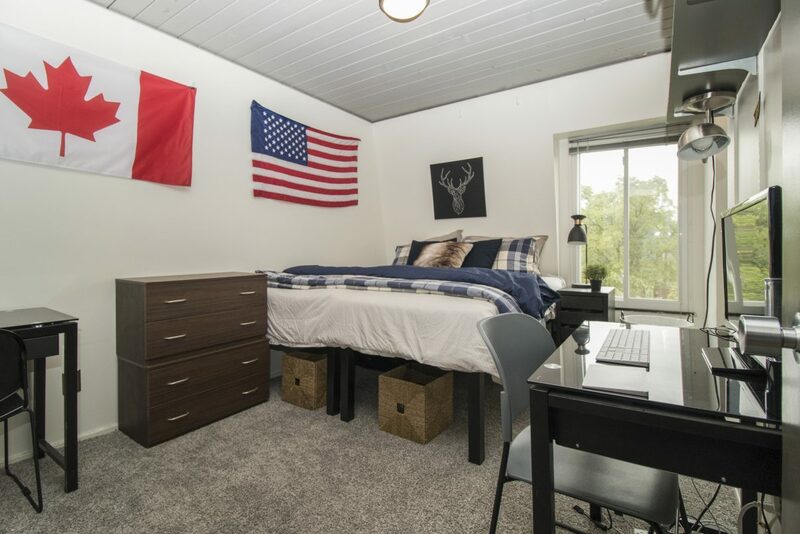 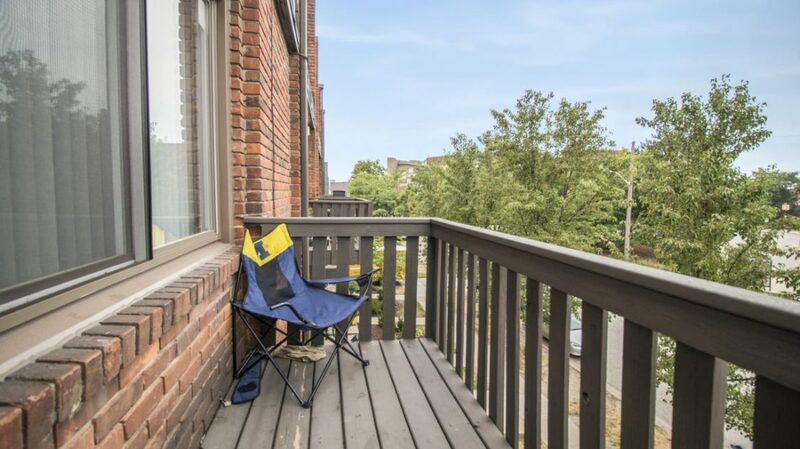 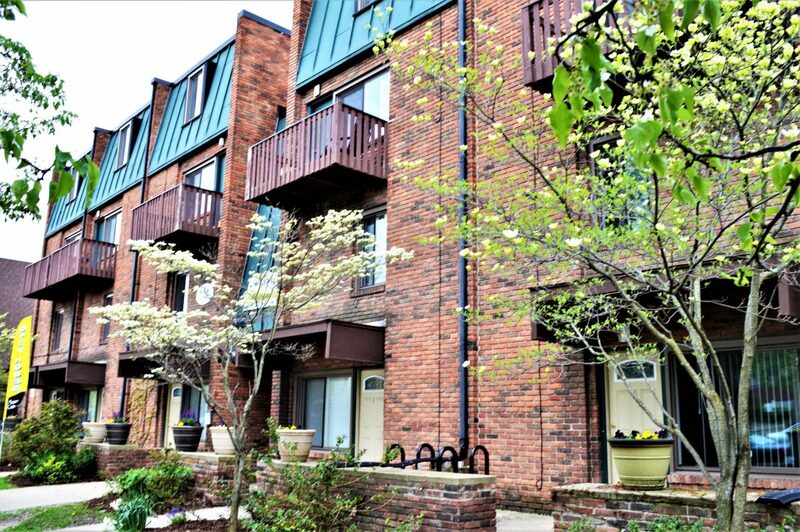 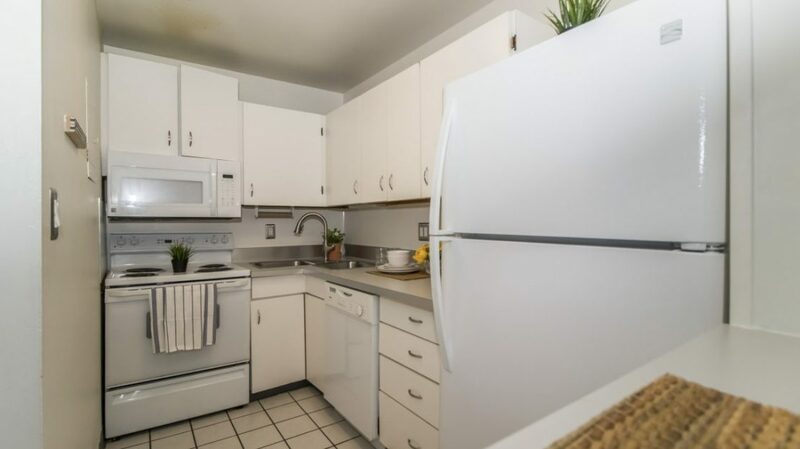 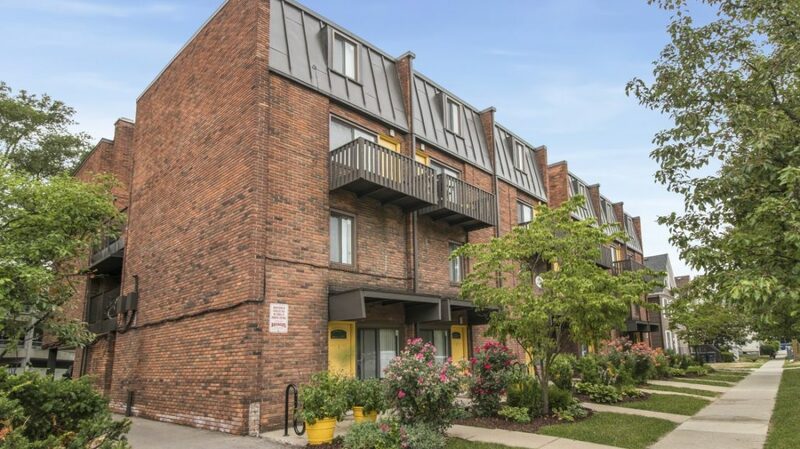 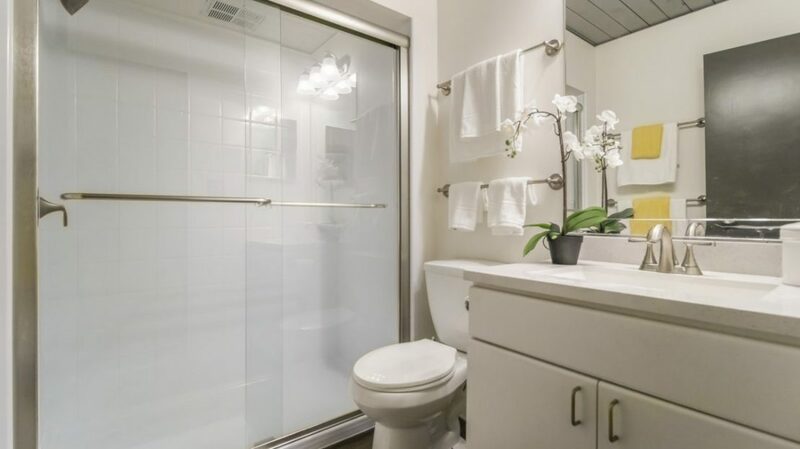 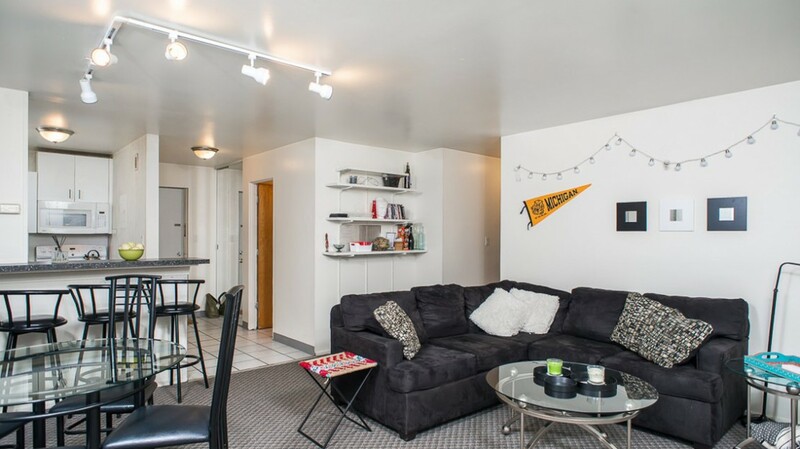 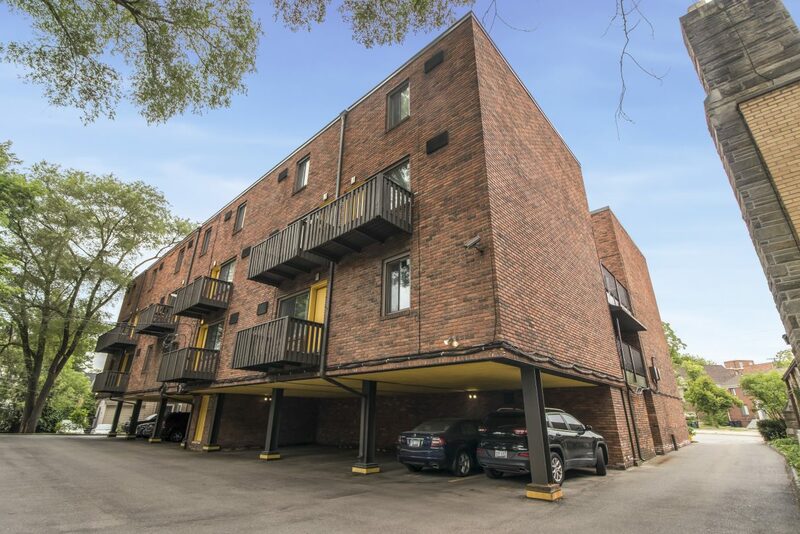 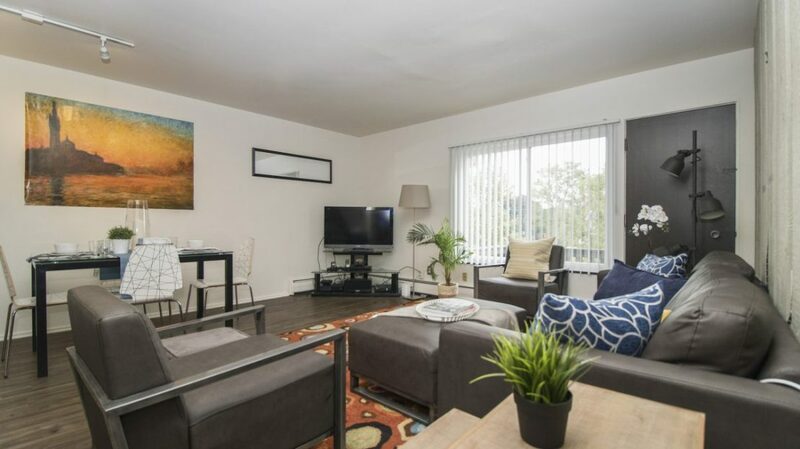 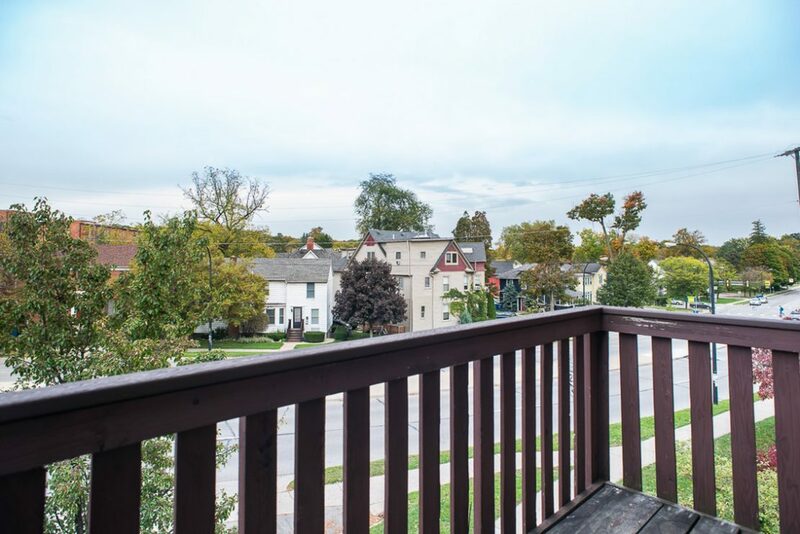 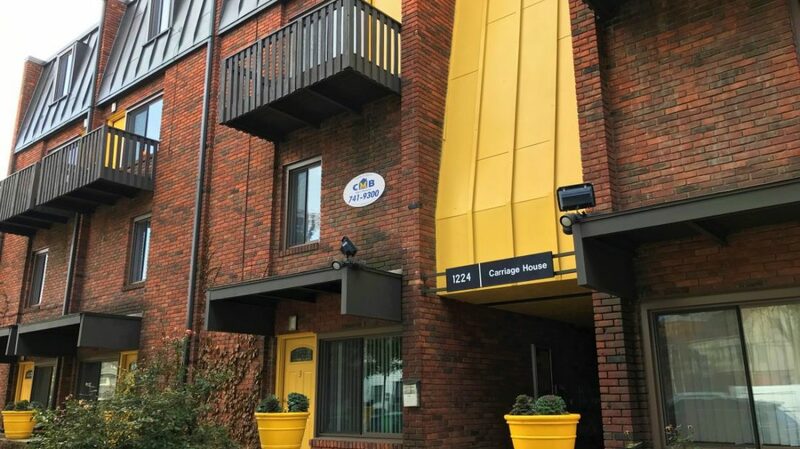 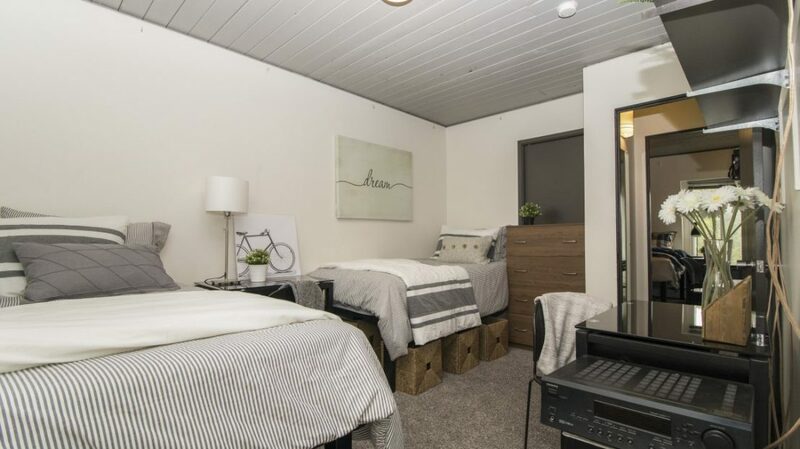 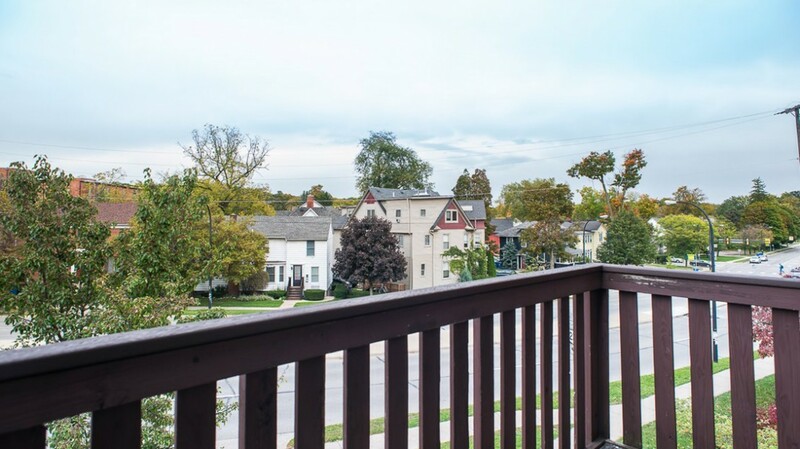 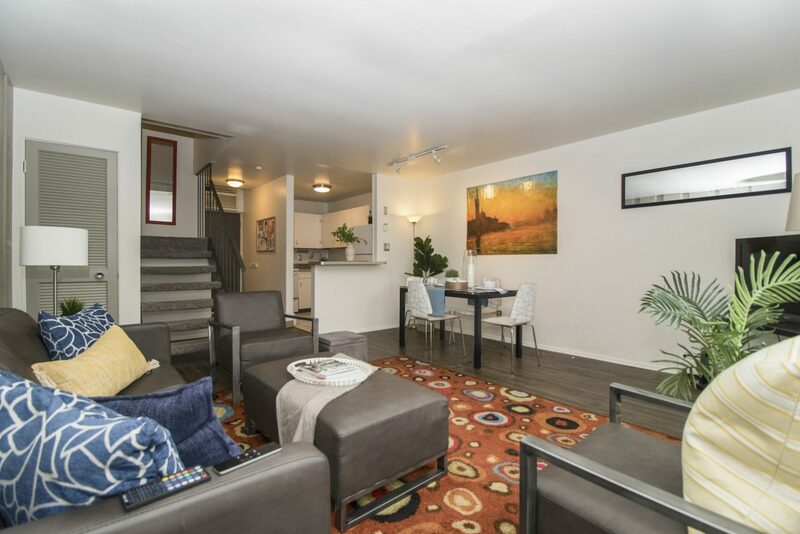 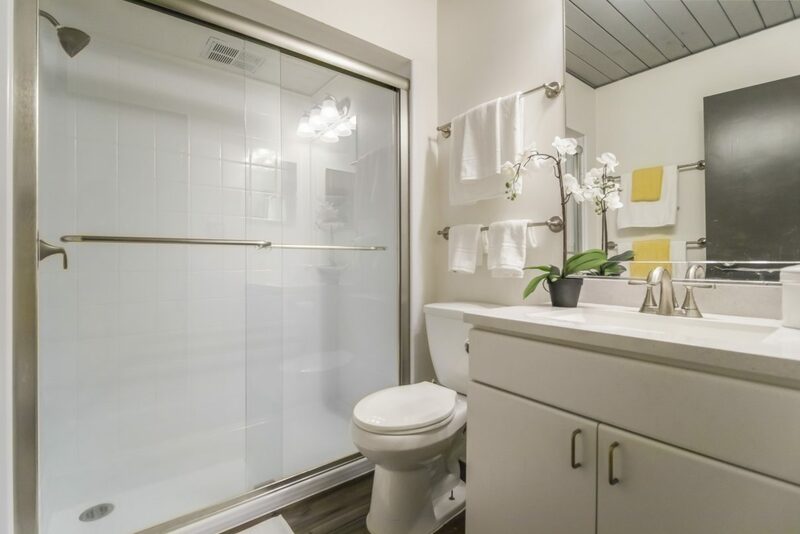 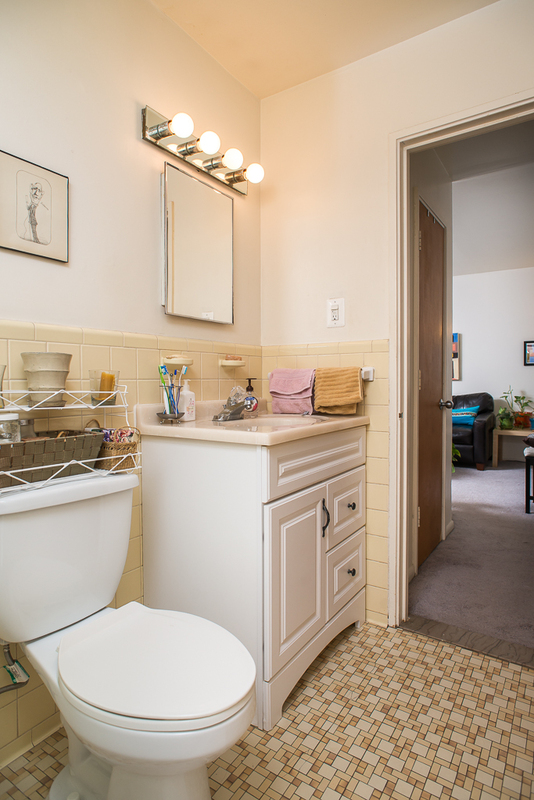 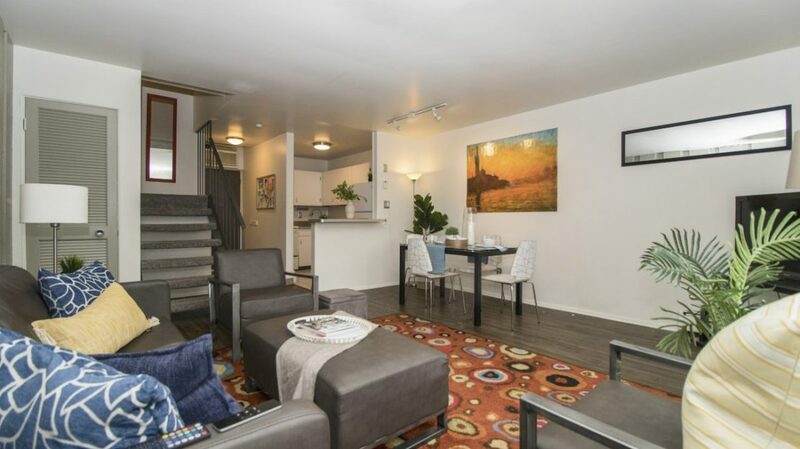 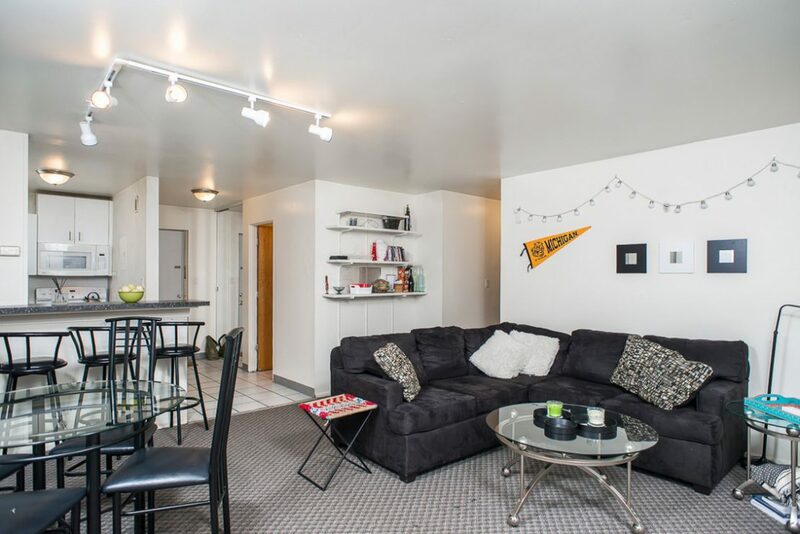 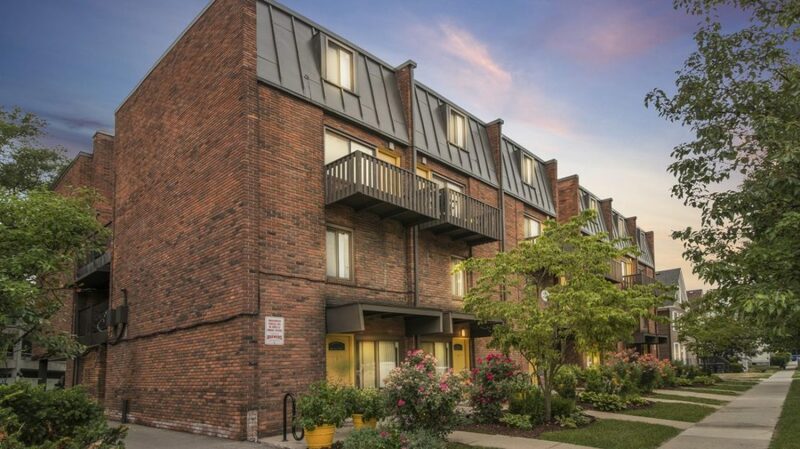 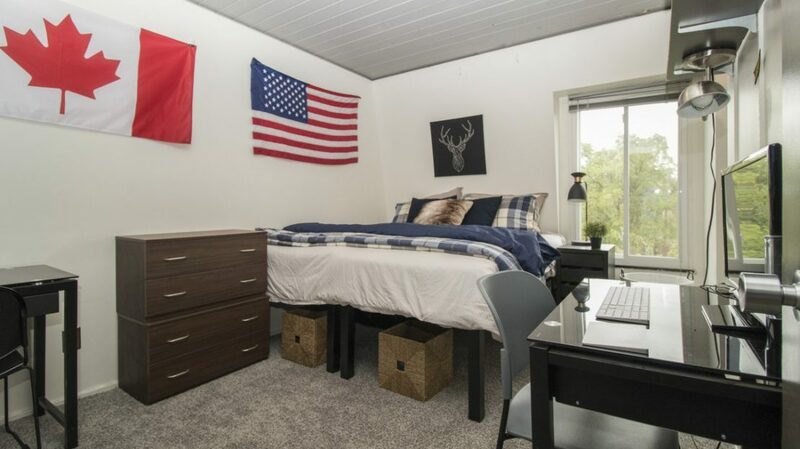 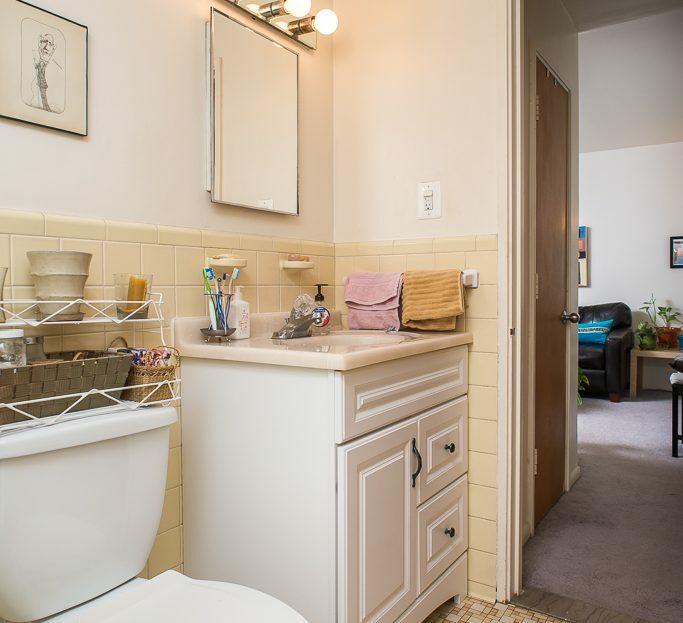 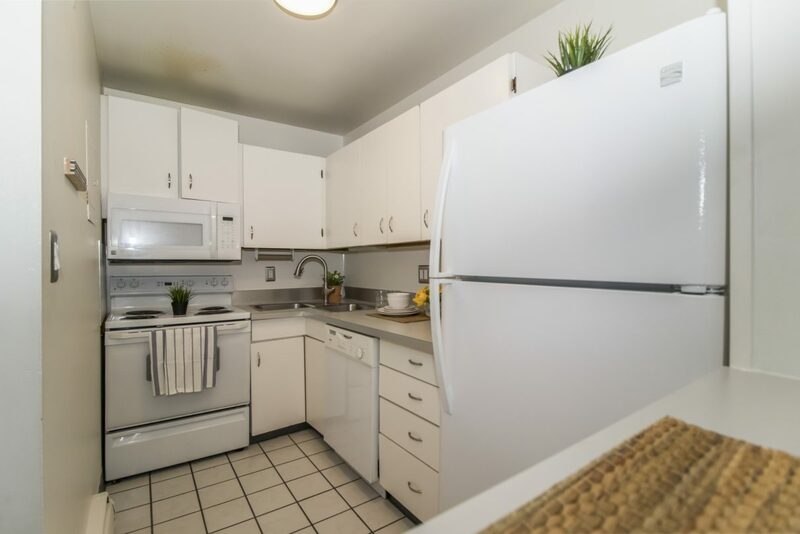 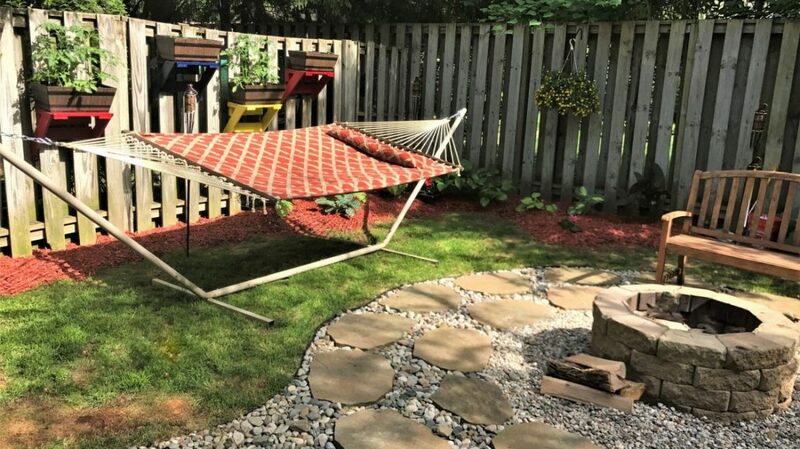 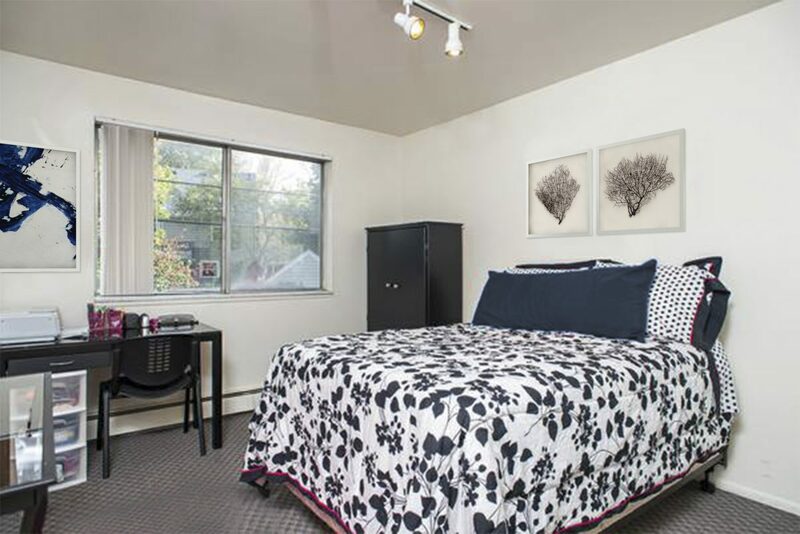 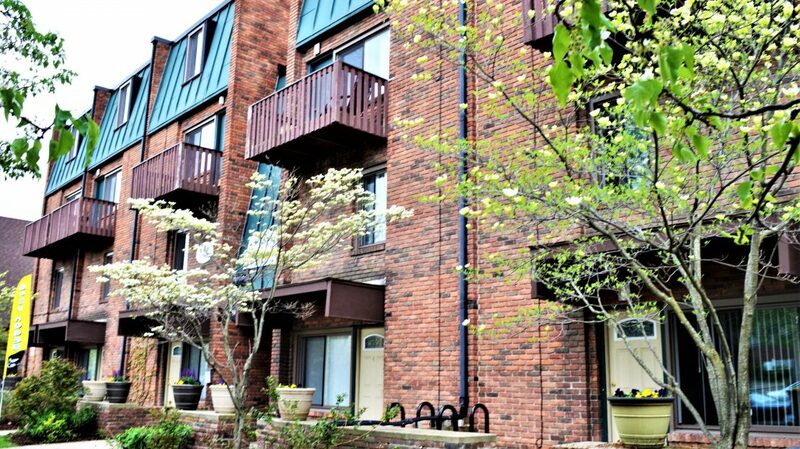 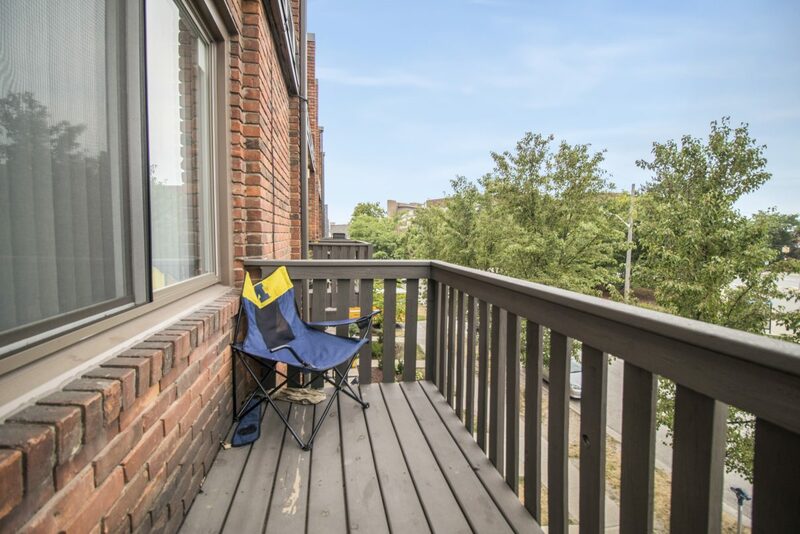 Contemporary Features in this Ideal Central Campus Location! 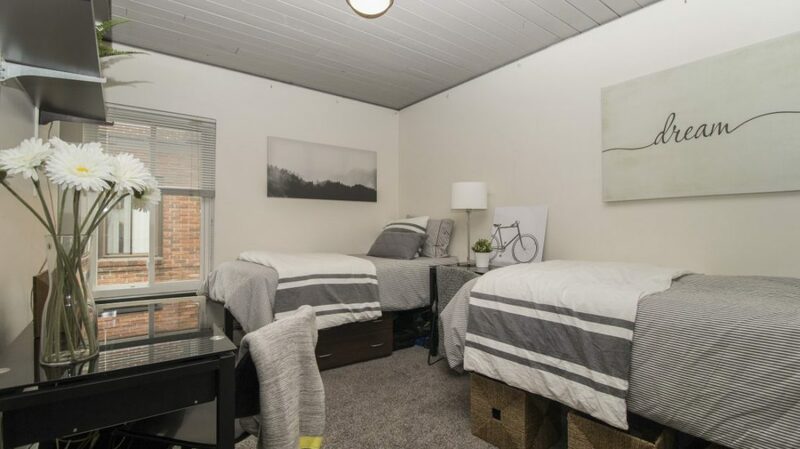 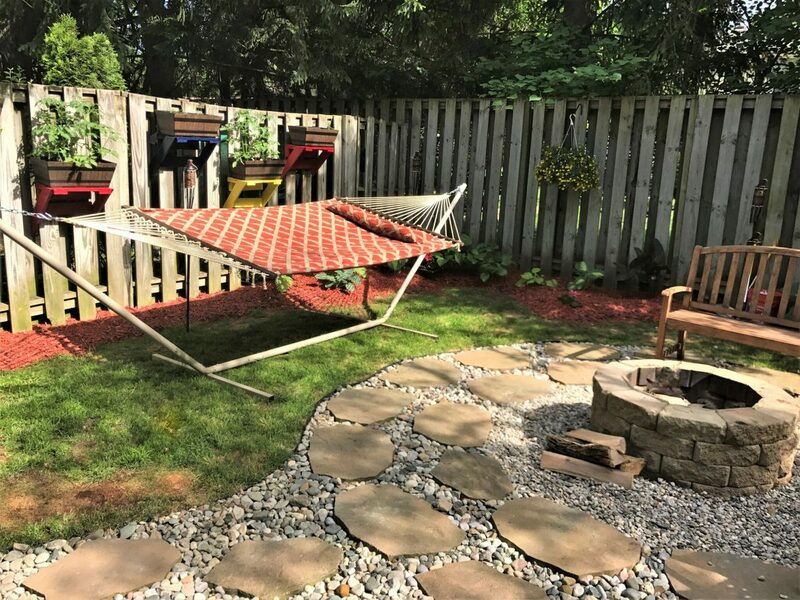 Perfect on-campus living! 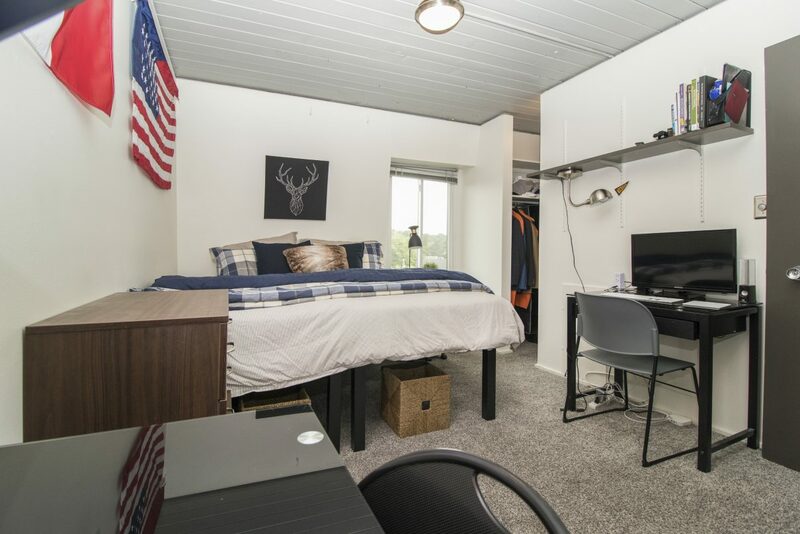 Only a short walk to all of Central campus and right next to the CC little bus stop! 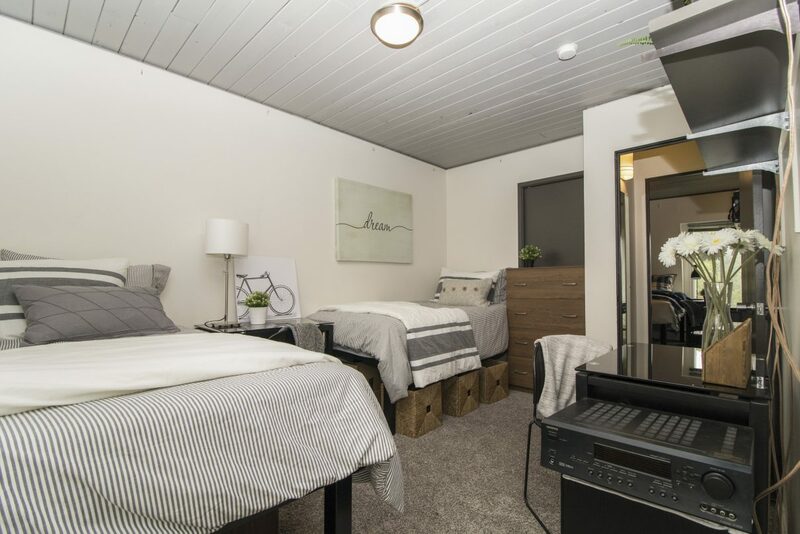 The building offers spacious 1-3 bedroom apartments in ranch, bi-level, and tri-level styles that can accommodate up to 6 people! FYI: We are pet-friendly! 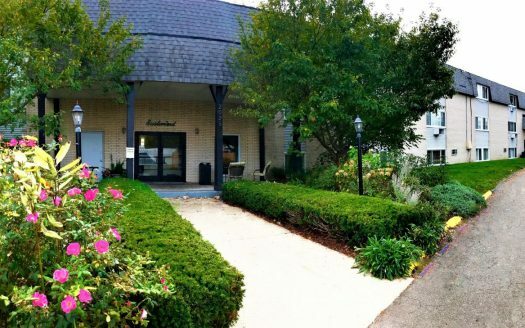 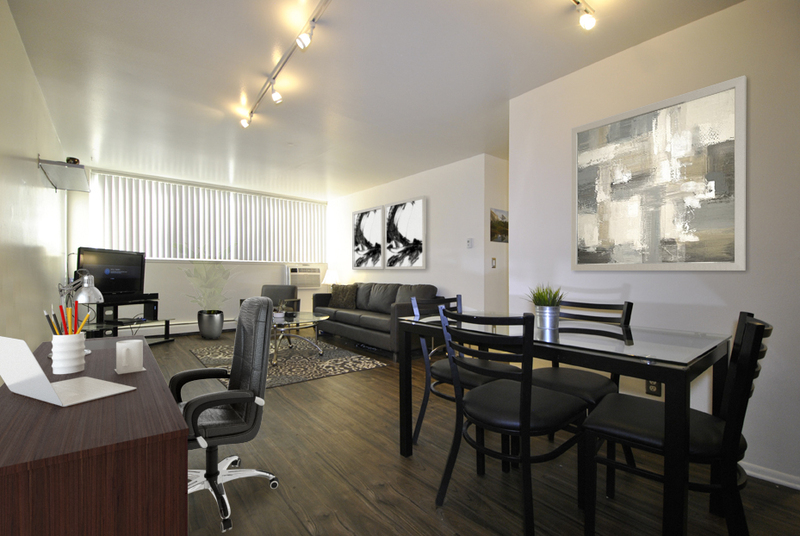 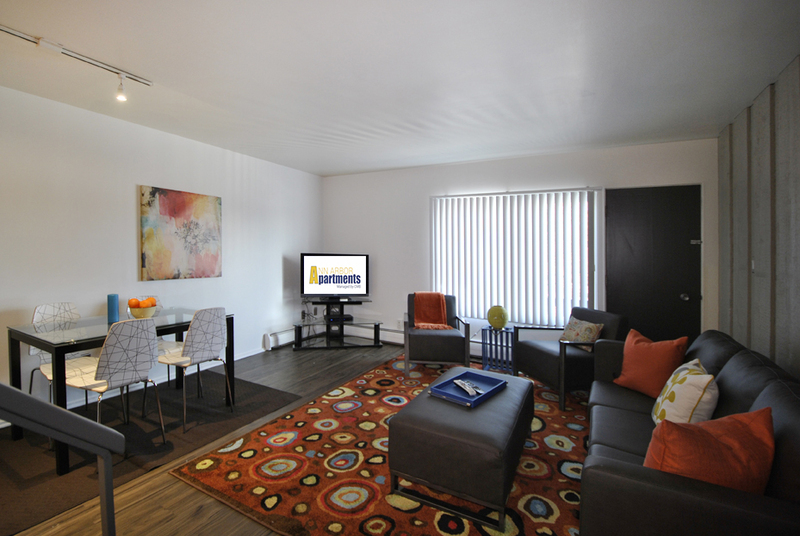 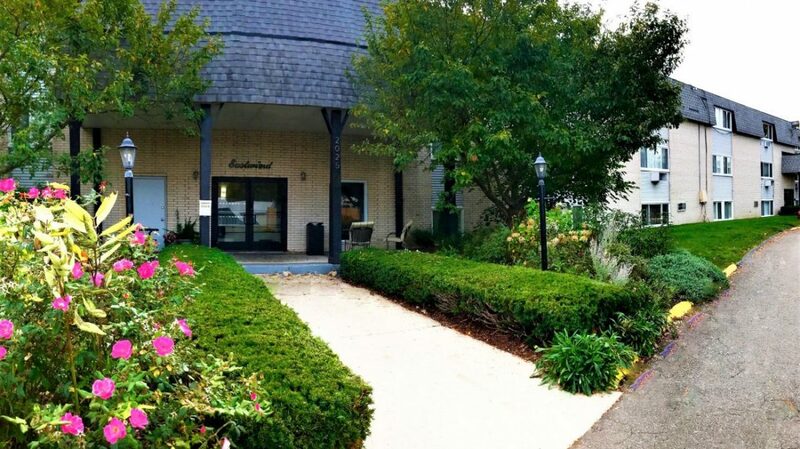 These Apartments go FAST – schedule a tour TODAY! 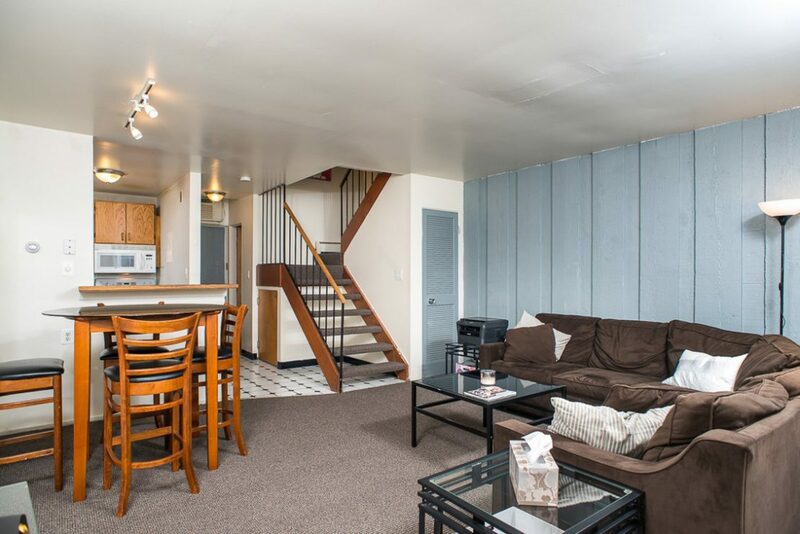 ASK ABOUT OUR UPGRADES! 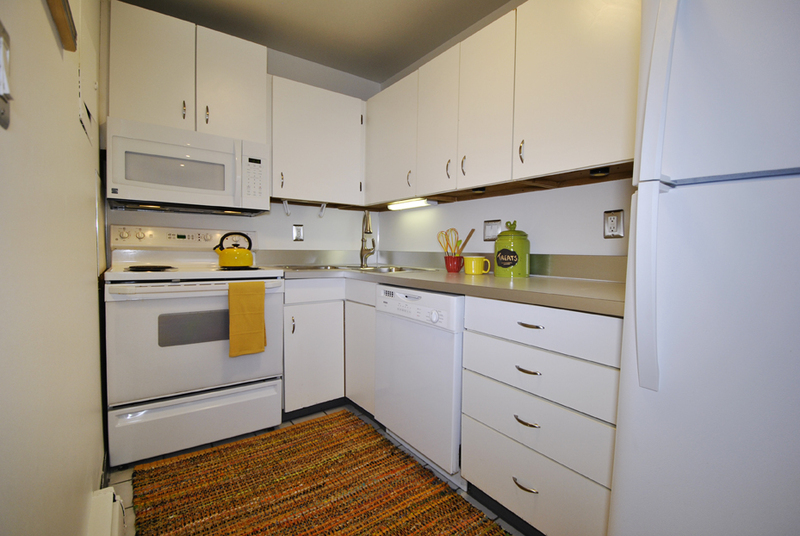 Stainless Steel Appliances-Fireplaces-Wood Plank Flooring & More!! 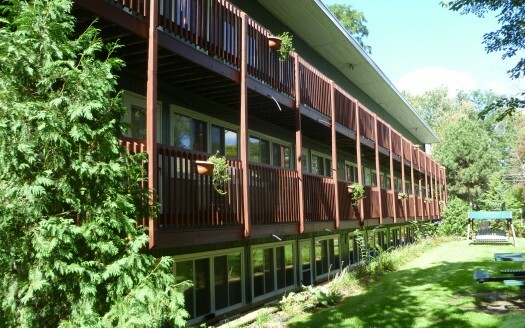 Ranch 2-4 – 2 1½ 1,100 – Fully leased! 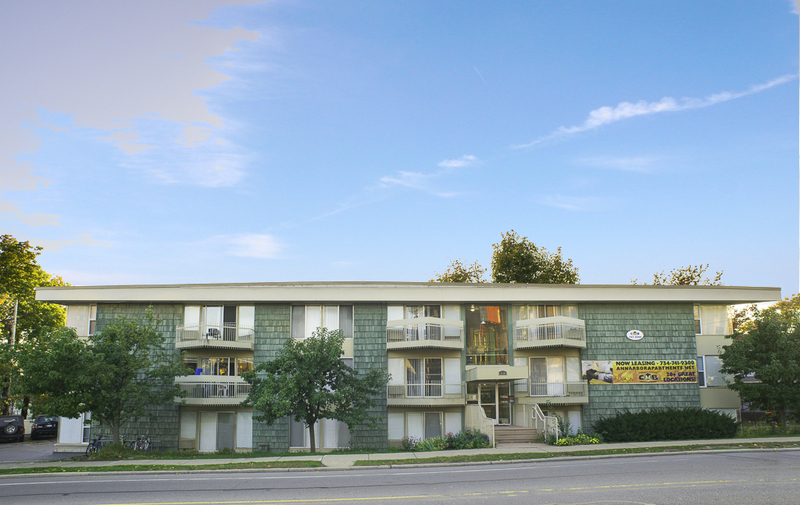 Bi-Level 2-4 – 2 1½ 1,100 – Fully leased! 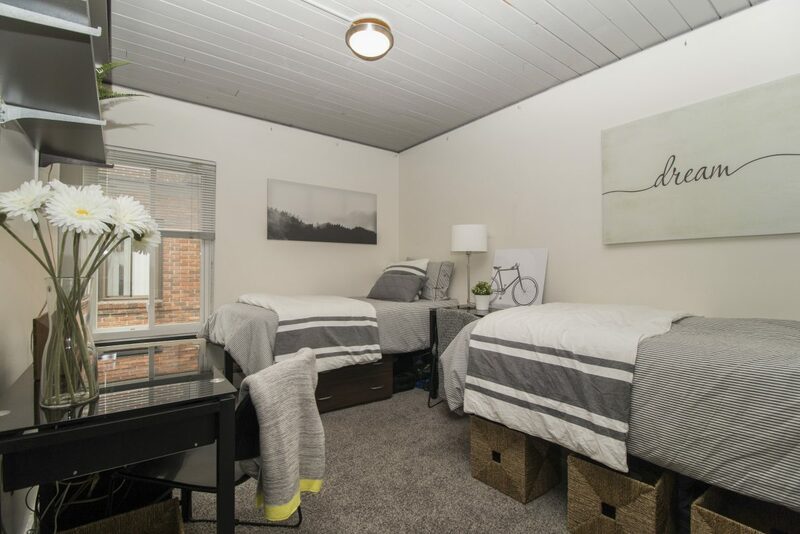 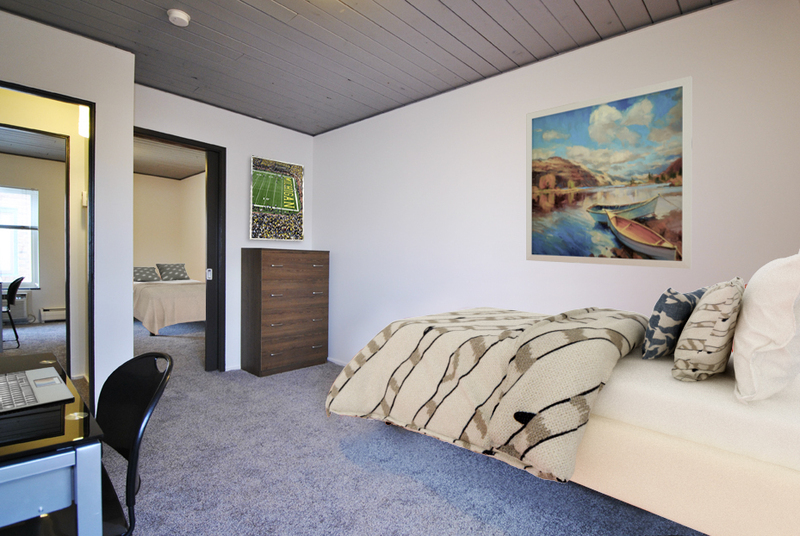 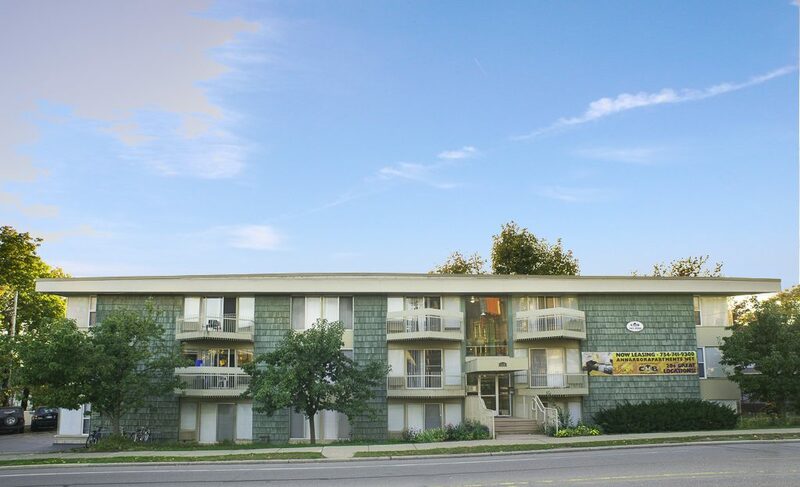 3 Bedroom - Two units left! 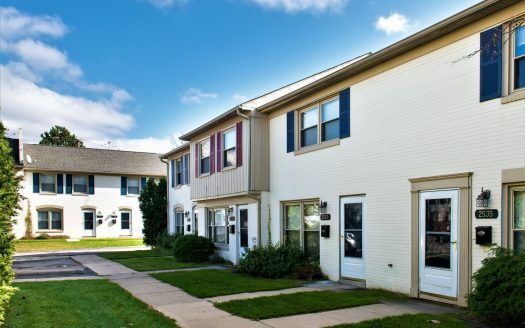 Ranch Up to 6 now only $3800 3 1½ 1300 2019-2020 Last Unit! 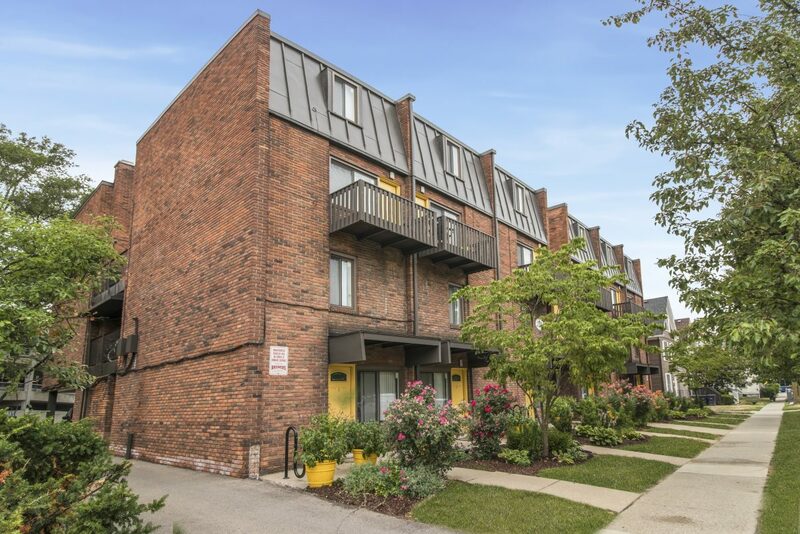 Bi-Level Up to 6 – 3 1½ 1300 2019-2020 Fully leased! 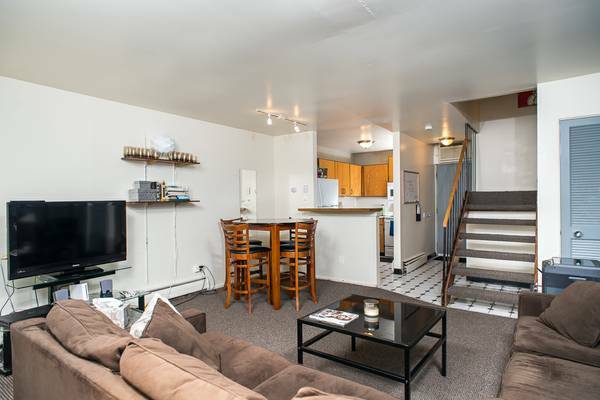 Tri-Level Up to 6 now only $3800! 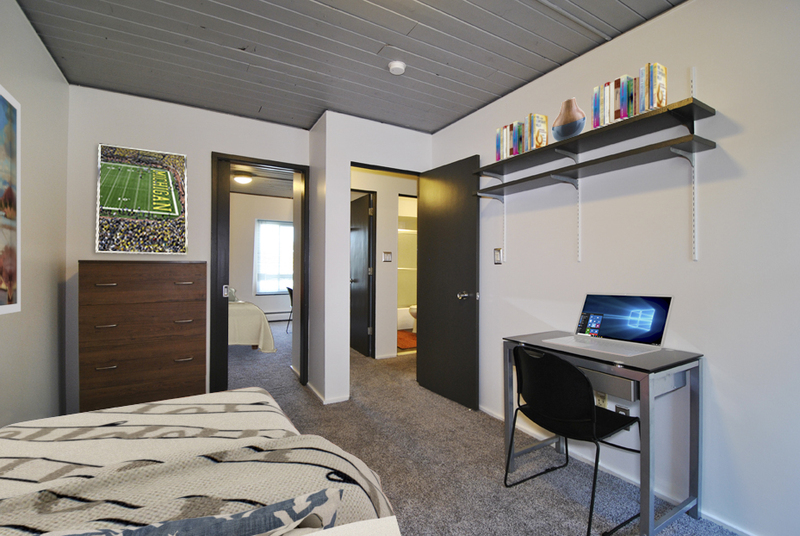 3 1½ 1300 2019-2020 Last Unit! 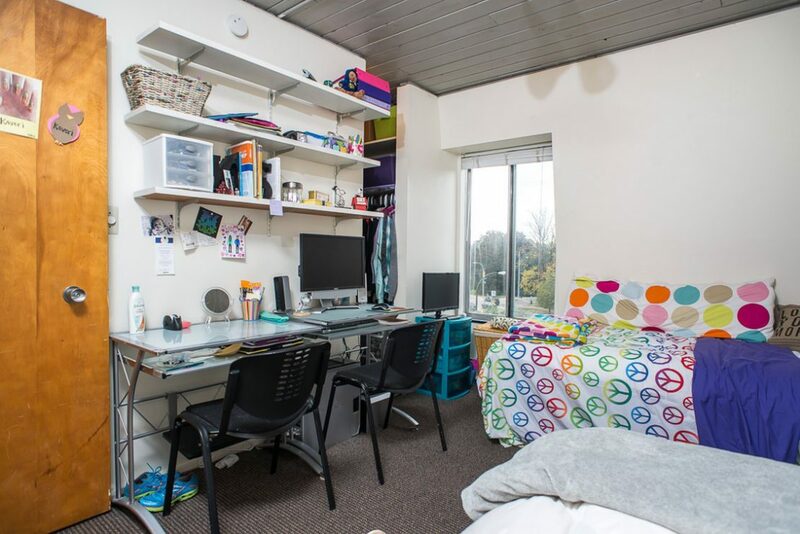 Pet Policy: Bring Your Kitty!